Summer is finally here! A time for triple-digit temperatures and dips in the pool on a warm evening, summer days in Scottsdale are anything but cloudy. With the warm weather come celebrations, cool drinks and, of course, plenty of sunshine! 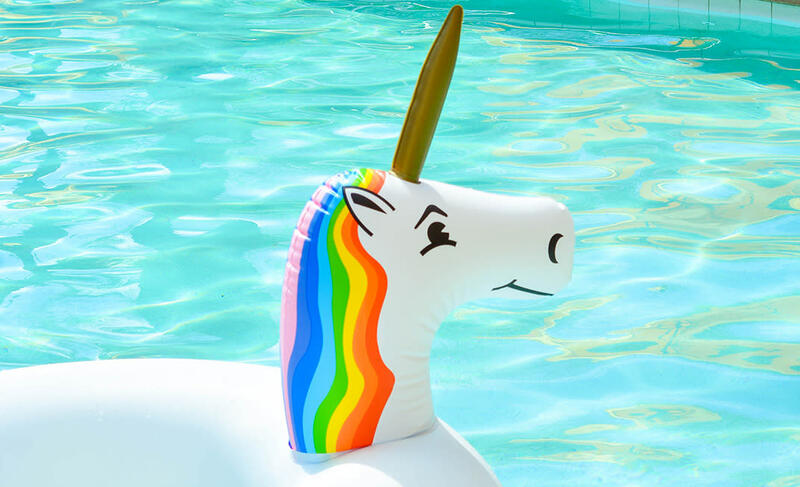 Whether you’re chilling by the pool solo or hanging with the squad, here are some things you absolutely cannot leave home without! There is so much to see and so much to do in Scottsdale that we’d hate for you to miss out. 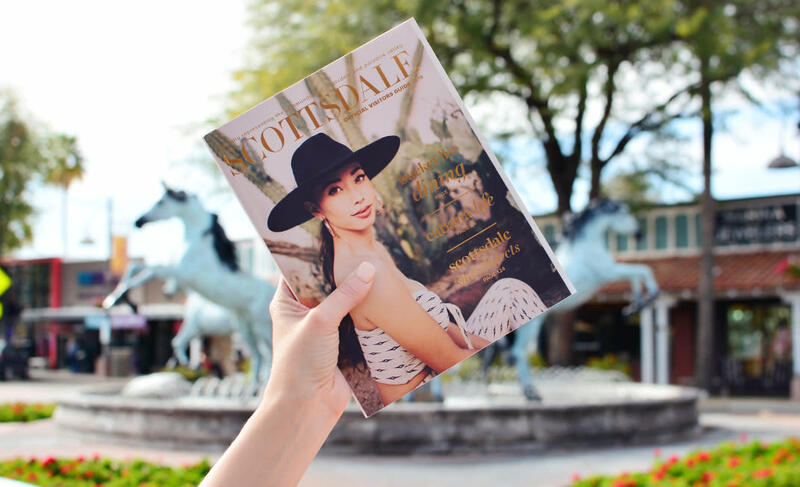 Download our Visitor Guide or pick up a physical copy at our Visitor’s Center at Scottsdale Fashion Square or in The Purple Saguaro on 5th Avenue to make sure you experience it all! Yawn, right? Aren’t you tired of being told you have to wear sunscreen? Well, it’s a definite must-have when it comes to the Scottsdale sun. 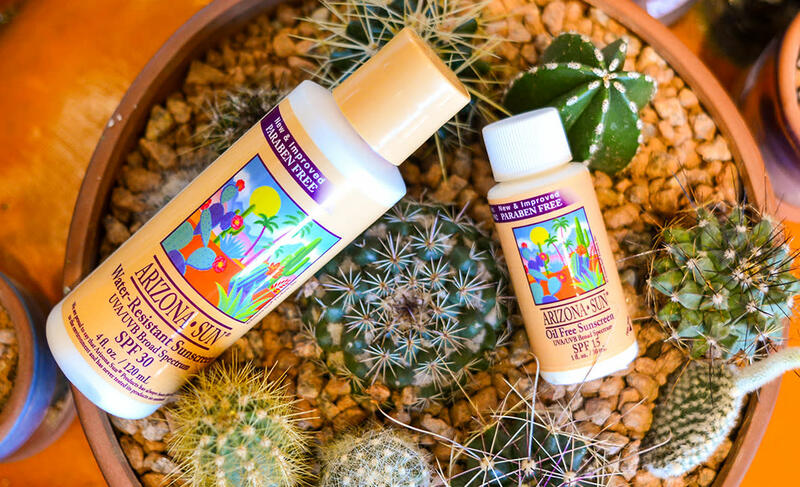 We recommend Arizona Sun’s SPF 30, a local favorite made with indigenous ingredients like jojoba, sage, cacti and aloe vera. 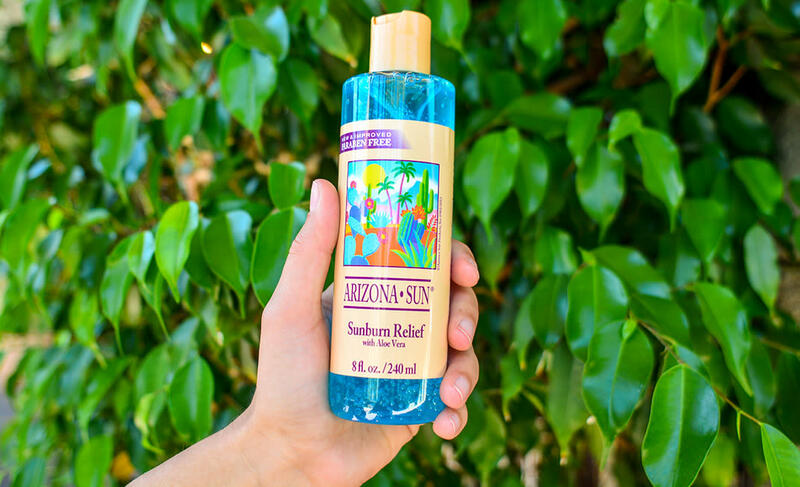 You can find it at Kactus Jock, along with other great Arizona Sun products! You protect your skin with sunscreen, so protect your eyes with sunglasses! 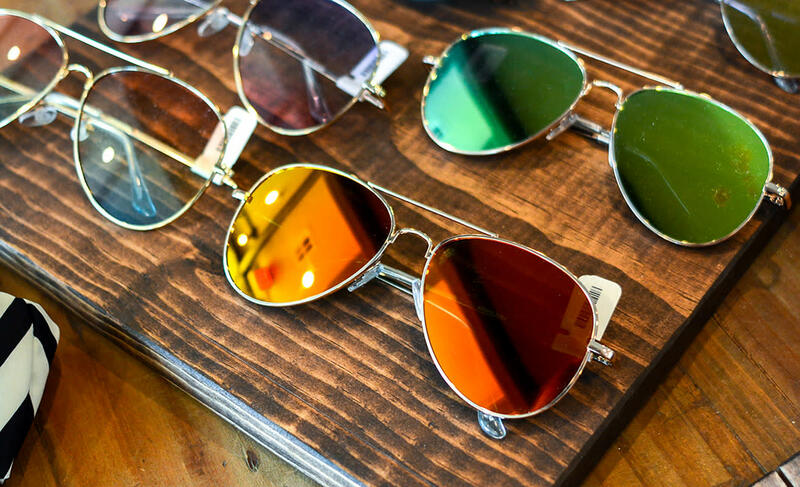 Pick up a trendy pair from Alixandra Blue, one of Scottsdale’s unique boutiques right here in Old Town. No one likes dry, chapped lips – ‘nuff said! 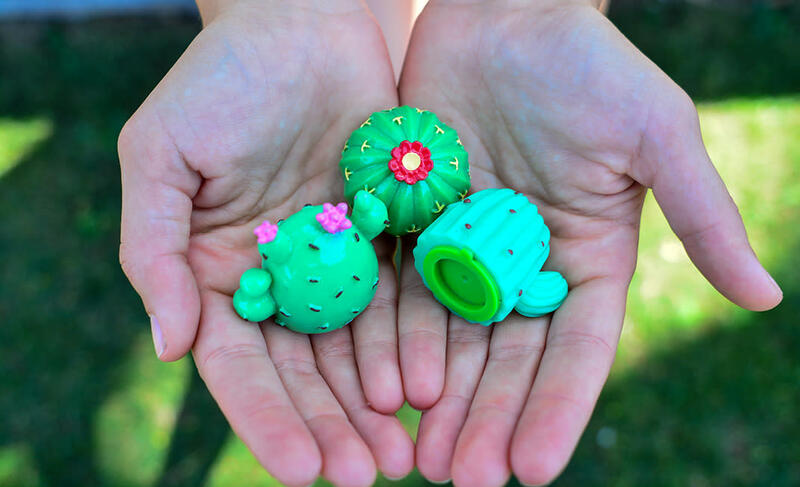 Pick up these cute lippies at Sodeë Naturals (also known as The Purple Saguaro) on 5th Ave in Old Town Scottsdale or The Thumb, north Scottsdale&apos;s upscale carwash/gas station/BBQ joint! Saving the earth and your body couldn’t get any easier! 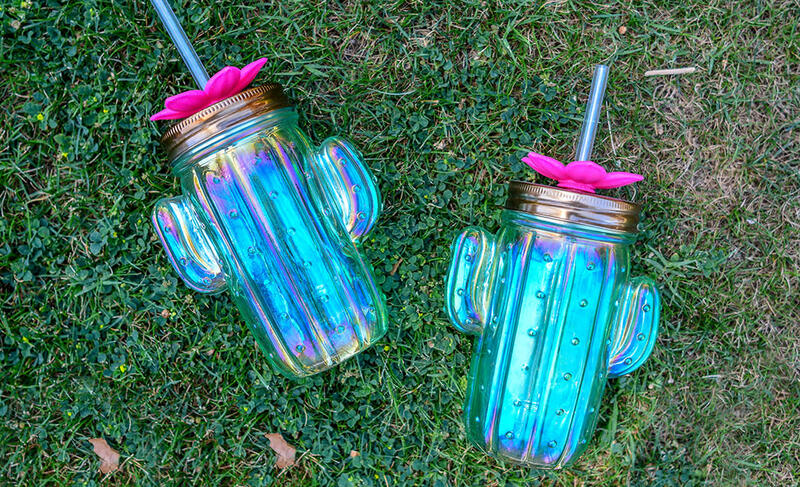 Grab a reusable water bottle or your favorite tumbler, like this cactus one from Sodeë Naturals, and fill it up with water and ice. Stay cool and stay hydrated! Whether you’re a floppy hat person or a baseball cap person, a hat will do more than protect your scalp from getting sunburned. Wearing a hat also will help protect your eyes, skin, and hair from sun damage! Carmen’s on 5th Avenue. 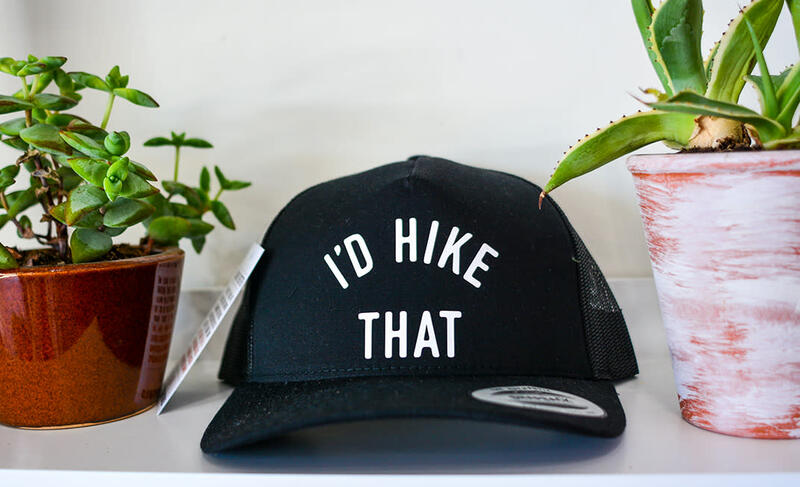 has a great variety to choose from, like this “I’d Hike That” baseball cap. Sometimes getting a sunburn is unpreventable –it’s just going to happen no matter how much sunscreen you put on. So, we recommend buying a bottle of soothing aloe vera gel or applying the healing juice straight from the plant. Taking a day off to relax by the pool only gets better when you add a pool floaty! Don’t have a pool of your own? Float the day away at one of Scottsdale’s most-Instagrammable pools!